Hoodoo/Voodoo Foot washing to remedy toxicities of a spiritual nature. Can also be performed in a Shamanic/Egyptian Setting as well. For extra fee. This is a basic healing service/ritual unless you request, through payment, upgraded options. It comes with a silent prayer after the session of foot cleansing. This session is not long but is very powerful. You’re not paying for time but you’re paying for service. Foot washing can serve as a sealant to any ritual of blessing, opening to the road or removing entities or blockages. It can be purchased as stand alone or with other services. 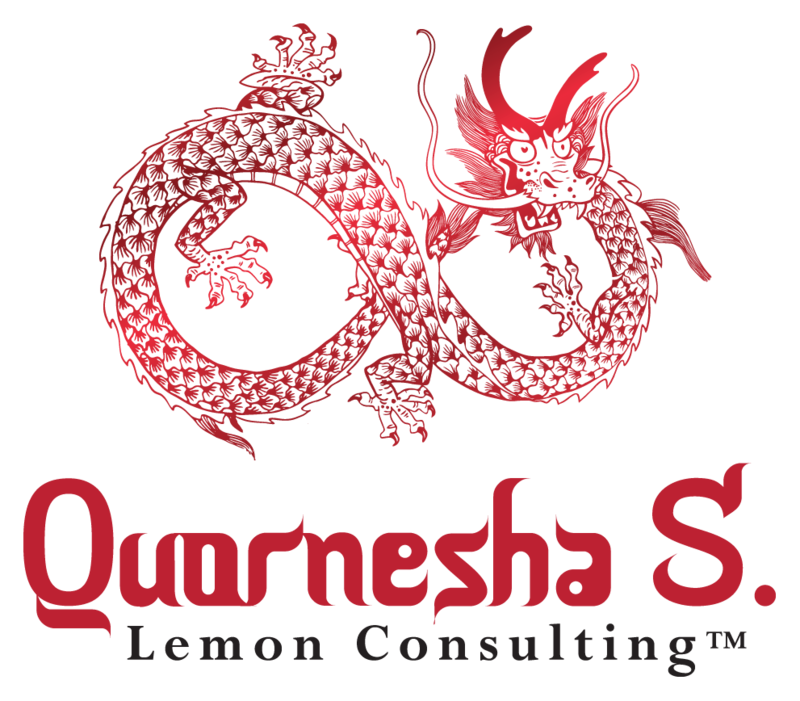 It is fulfilled by Quornesha S. Lemon + you will receive a follow up report via email, foretelling you of things to avoid to prevent the same situations from happening. Thanks for keeping in mind that the report is not a reading and if you need a reading, you’ll have to add that to your cart. You may be allowed ONE question to ask, about what to expect or if there are concerns/curiosities related to the session. I’ll do my best to answer it for you, efficiently. Reports are only within a 24-72 hour time frame, from the time the service is completed. For custom orders, you may focus on a specific area or even multiple areas at a time for the foot washing process and healing of an hour for intense cleansing. This service is per person, so if you’re a couple you will have to pay individual prices for foot washing. If you’re a group (4 or more) please call for any special pricing I may have. *I will not be able to perform this service for you if there’s any fungus/disease of the feet as I will not put myself nor my household at risk to clear the situation for you. You are welcome to purchase other services. I may make exceptions for diabetic clients, however, I will need you to sign a medical disclosure. *This service is not to be used as a replacement for medical or psychological treatments. Purchase of this service/others on this site, states that you agree to all policies, terms and conditions, even if you have not read them.